In theory there are benefits to eating in this ancient, natural way. In practice, there’s so much I’d miss – pulses, whole grains and dairy, not to mention flour, chocolate and all sorts of sweet things which, while less immediately nourishing for your body, are one of the pleasures in life and, arguably, good for your soul. I found the recipe for these grain-free breakfast bowls in My Darling Lemon Thyme: Recipes From My Real Food Kitchen, Emma’s beautiful book spin-off from the blog of the same name. Emma by no means promotes a Paleo diet – her focus is on gluten-free, whole grain and low sugar recipes – but after doing a little research online I discovered this grain-free ‘porridge’ is a recipe beloved of the Paleo community. Perhaps that’s not entirely relevant, but it made my husband happy. 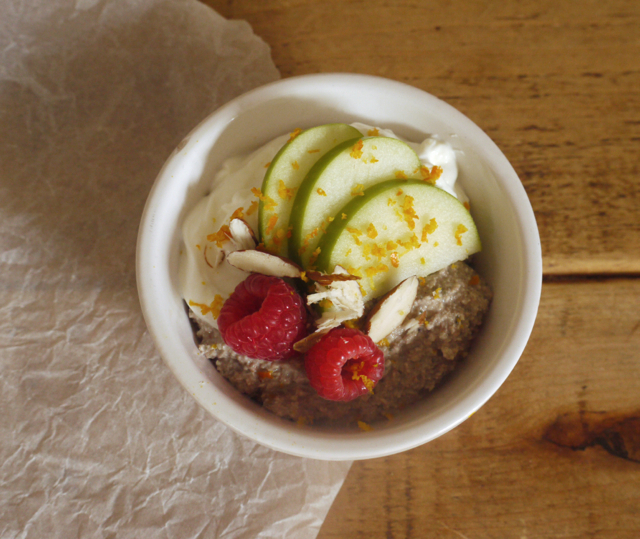 If you’re a fan of Bircher muesli, it’s well worth giving these little bowls a go. Soaking nuts and seeds has endless benefits and while the oats you omit pack a nutritional punch of their own (unless you’re intolerant), it’s nice to mix things up and experiment with different flavours and textures at breakfast. Emma’s beautiful photography in the book makes these bowls look incredibly appealing. Be warned, when you first finish blending your fruit, nuts and seeds, what you’re left with is a slightly unattractive grey sludge. But stir in some crunchy green apple, creamy yoghurt and a sprinkle of orange zest and it starts to come to life. 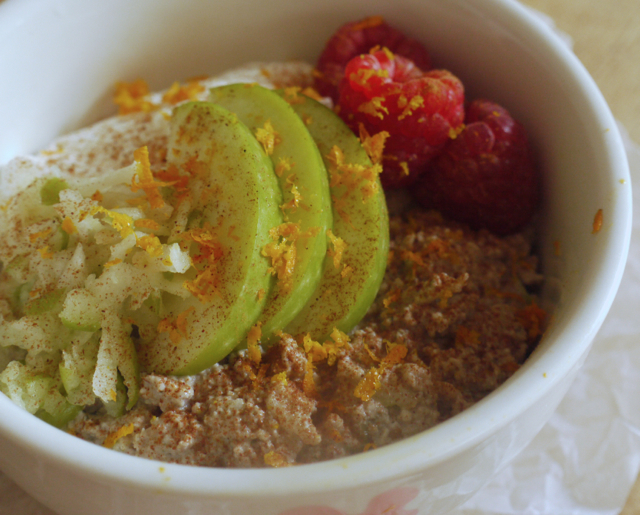 Regular porridge isn’t that pretty either, it’s those extra little additions that count. I adapted Emma’s recipe to make a smaller quantity but it can easily be scaled up. She suggests that other fruit, nuts and seeds can be used, as long as you keep the high ratio of cashews for overall creaminess. In amongst all the flour, butter, sugar and general recipe testing that’s been going on for my book, it’s nice to find moments of wholesome simplicity at the start of the day. Here’s to healthy breakfasts and to bloggers writing books! Simple, healthy and full of good fats, these creamy breakfast bowls are a lovely alternative to traditional Bircher muesli. The ingredients need 12 hours soaking so start this recipe the night before. 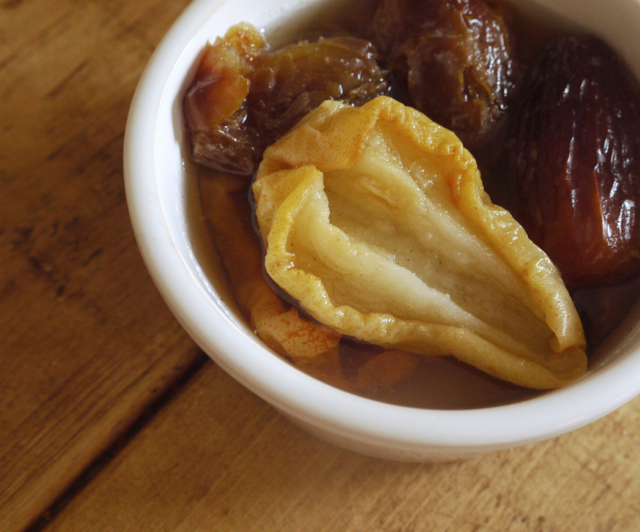 Place the seeds in one bowl, the nuts in another and the dried fruit in another. Pour over filtered water, cover and leave to soak overnight (in the fridge if it's very hot). The next morning, drain all three bowls, rinsing the seeds, nuts and fruit well, then transfer to a food processor or blender. Add 125ml water and blend on high to form a relatively smooth paste. Add the apple juice, scrape down the sides then blend again. Transfer the mixture to a large bowl and stir in the grated apple. 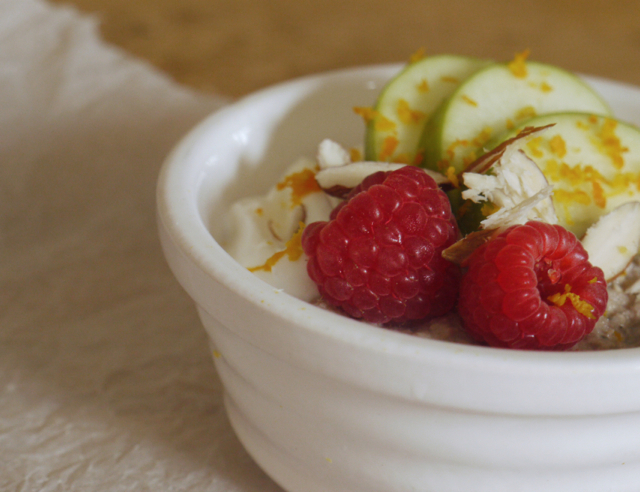 Divide between bowls and top with yoghurt, a drizzle of maple syrup, nuts, raspberries and orange zest. Serve immediately. Best eaten fresh but will keep in the fridge for 2 - 3 days. I have indeed heard of it, being a meat-eating, cycling fanatic doing around 200 miles a week. Having said that I don’t think I could “do” a paleo diet. More than anything? It sounds expensive (and I like all of the bad things, which isn’t necessarily negative as a cyclist – we burn a superhuman amount of calories). Still, these breakfast bowls sound delicious – a perfect start to the day, except… I’d have 3 :). No, I definitely couldn’t! My husband couldn’t either to be honest – he loves food too much, and paleo is too restrictive. I’m with you – I don’t think I could stomach a diet that was so heavy on protein and so light on the grains and pulses which I like to base my meals on. That said, these little breakfast bowls look absolutely delicious and a really welcome alternative to my normal yoghurt/granola routine. Your Mum is a trendsetter! 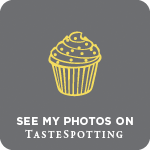 I remember mine was using tahini and other unusual ingredients long before the Ottolenghi craze – hooray for mums! 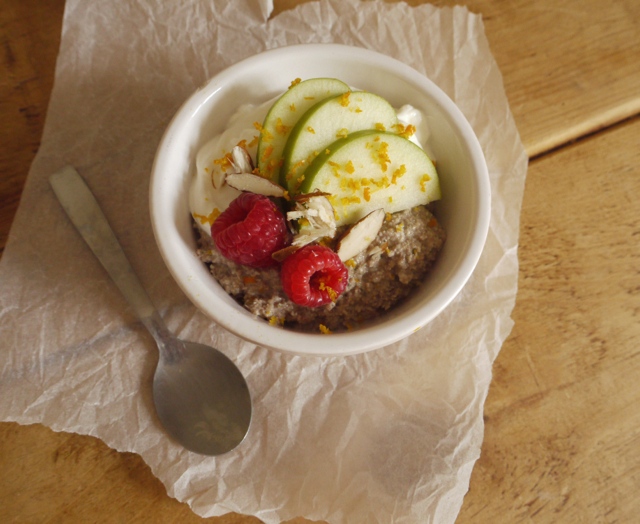 Emma’s nut porridge has been on my list to try ever since I got my hands on her gorgeous book. It looks and sounds amazing. Even though my husband is very much carnivorous, he still loves his veggies – thank god! So I doubt he’ll ever be going down the paleo path. Fingers crossed!